Nicola joined Clayton and Brewill at the beginning of 2017 and supports the team as receptionist and administrator, dealing with diary management, meeting and greeting clients, phone and postal/scanning duties, electronic filing, updating the client database. 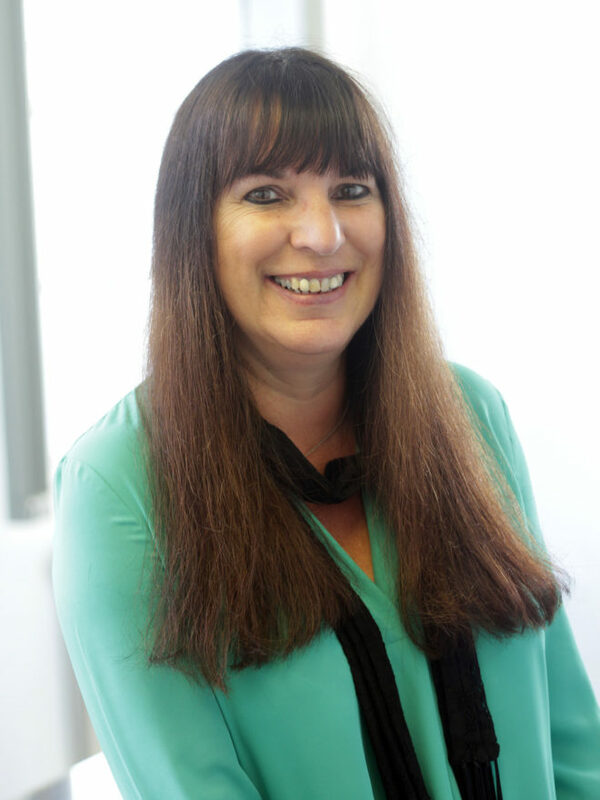 Nicola has previously worked as a motor underwriter and subsequently a credit controller for Aviva for 16 years. Outside of work Nicola enjoys playing the clarinet and is a member of Nottinghamshire Police Band and several other music groups. She also enjoys dog walking and dog sitting.